The purpose of the British Orthopaedic Oncology Society is to promote discussion of oncological issues amongst Orthopaedic Surgeons in the United Kingdom and Ireland. 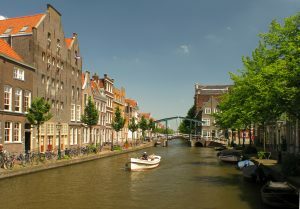 Annual Meeting in Leiden, Netherlands. 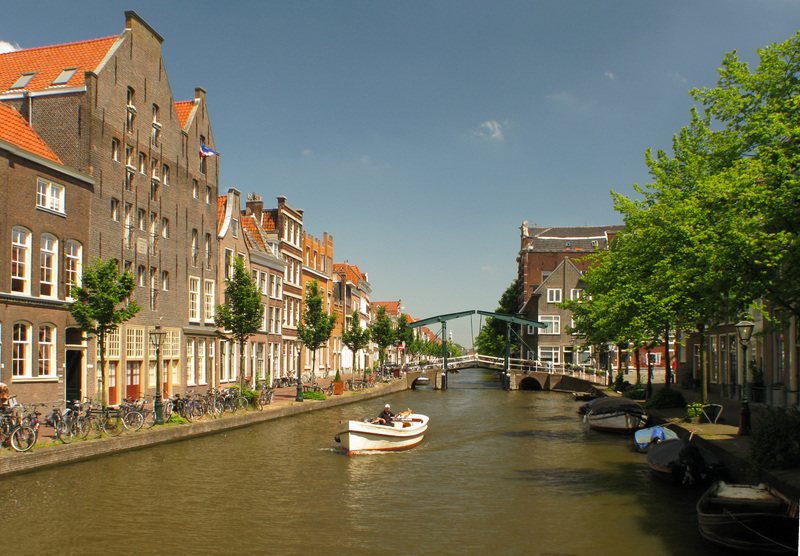 The next BOOS annual scientific meeting will take place on Friday 5th April 2019 in Leiden, Netherlands. The BOOS 2019 committee welcomes abstracts from all those working in and around orthopaedic oncology. The annual BOOS conference is a key opportunity for knowledge sharing and discussion for all those working in or training in the field of orthopaedic oncology and your presentations will be at the heart of what we hope will be a varied and inspiring programme. If you would like to be part of this year’s conference and share your work with peers from across the UK and beyond, please consider submitting an abstract. We are interested in papers on any aspect of orthopaedic oncology, including basic science and clinical aspects of metastatic bone disease, and primary bone or soft tissue tumours. Accredited by the Royal College of Surgeons of England for up to 12.0 CPD points. There are a number of sponsorship and exhibition opportunities available for this year’s conference. If you’d like to find out how you can get involved and gain exposure to Orthopaedic professionals contact Nicole Dixon on 0191 241 4523 or email nicole@echoevents.org.